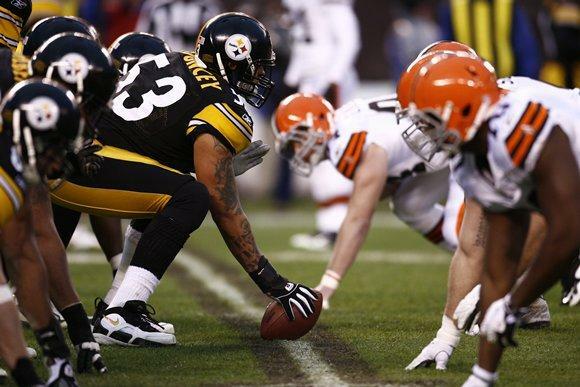 The Cleveland Browns come back home on Sunday to face the Pittsburgh Steelers in a divisional “rivalry” game. Dating back to 1994, the Browns are just 2-13 at home against the Steelers and will be facing Pittsburgh’s third-string quarterback, Charlie Batch. The team was also planning to hand out inflatable white flags to every fan in attendance, only the greatest game day promotion since the Cleveland Indians passed out deodorant for a Mother’s Day game in the 1960s, but wisely though better of it and canceled the promotion late Saturday afternoon. Now that the Browns have cleared that up, what could possibly go wrong against the Steelers? Let’s find out at The Cleveland Fan.